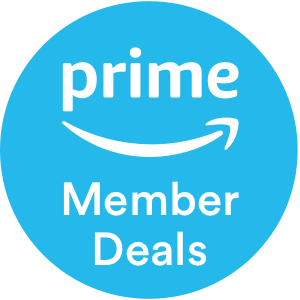 Special savings just for Prime Members. 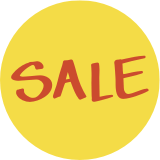 Plus, get an extra 10% off yellow sale signs. *US only. See your store&apos;s best sales. Find hundreds more in-store.